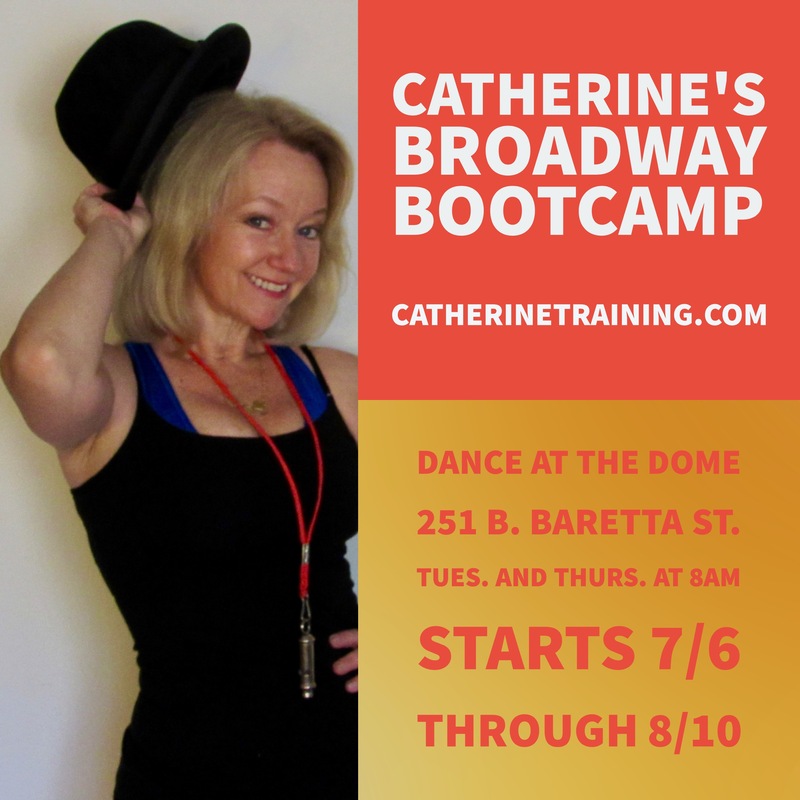 Broadway Boot Camp: 6:30 AM classes added! Times: Every Tuesday and Thursday at 6:30AM, and 8AM Through August 10th. 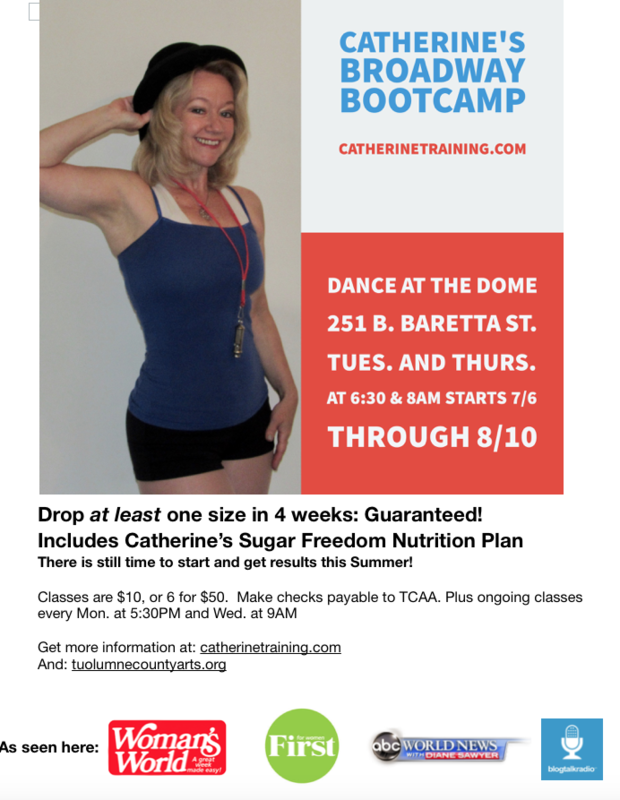 If you want to drop at least a size in four weeks, come to Broadway Bootcamp starting Thursday, July 6th, through Thursday, August 10th at 8AM. 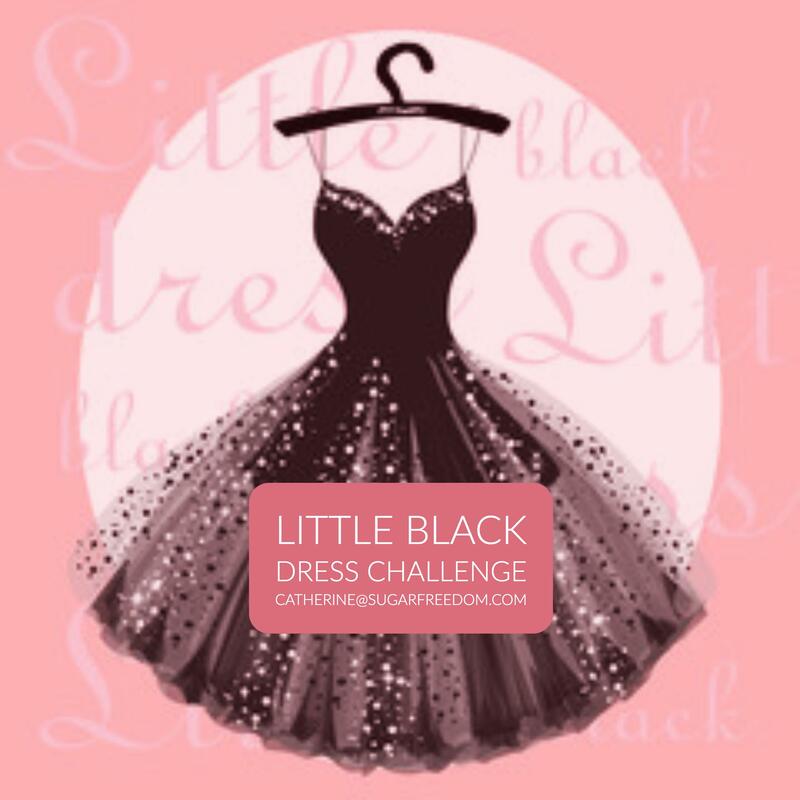 Note: I will run the bootcamps at 6:30AM as well if I get commitments from 3 more clients, e-mail me: catherine@sugarfreedom.com if you are interested. What is Broadway Bootcamp? This is the exact training technique my dancers and I have used to drop two sizes in four weeks to get ready for a musical. We combine warm up, resistance, intervals, and choreography, (don’t worry, I keep it simple) for a one hour class that is guaranteed to re-shape your body fast. You also will get the Sugar Freedom Nutrition Guide, and a full week of Sugar Freedom meal plans so that you have the nutrition you need to get leaner fast. You will take 2 classes a week, and you will be expected to do another resistance training session at home or at the gym. The video posted here shows a demonstration of the lifting technique you will be using to get leaner, while maintaining a feminine dancer’s shape. My clients, readers, and dancers have lost literally thousands of pounds and inches on my programs, and now it’s your turn. The cost is $10 per class, or $50 for six classes. If you come to every class, which is highly recommended to get the results you deserve, you will attend 11 classes, so your cost will be $110.00 if you pay singly, or $100.00 for two cards with another class that you can use for the next session, or for Cathy’s Fit Camp on Mondays at 5:30PM, and Wednesdays at 9AM. Don’t miss this opportunity to take a fitness challenge that gets proven results. See you onstage at 251 B. Baretta St. right next to the historic Sonora Dome. 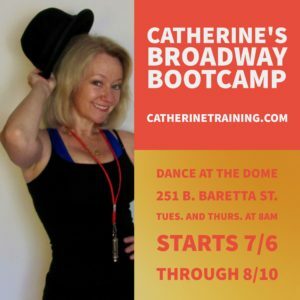 Author CatherinePosted on July 3, 2017 July 4, 2017 Format ChatCategories Body Transformation, Weight LossTags Bootcamp in Sonora, CA, Exercise for womenLeave a comment on Broadway Boot Camp: 6:30 AM classes added! It’s been three years since the release of Sugar Freedom, and what an extraordinary journey this has been. When I first presented the program for sale, I faced a lot of fears. 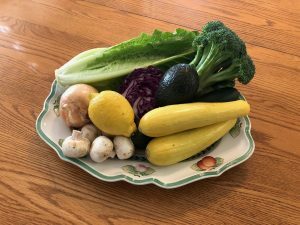 What if the plan has too much fat? What if it’s not clear? What if people think it’s too boring? What if it simply doesn’t work? I am so grateful to everyone who has followed the program, and shared their results with me, and because of the success of the readers who have followed the program, I can assure you that it does work. The clearest example of the power of Sugar Freedom came last Summer when a group of my clients committed to a six week sugar freedom program. There were 12 participants, and all 12 finished the program. Every single participant lost pounds, inches, or body fat, and most lost all three. It is true that they benefitted from the fact that they were training with me live at Gordon Studio. Many of you know that I closed the studio at the end of July because of ongoing problems with the plumbing and the floor, but the silver lining is that I have continued to work with clients on line, and when they follow the program they get results. My client Patty C. just reported that she has lost 13 pounds since she let go of sugar and grains on November 1st. Even more encouraging is the fact that she reports that her cravings for sugar have simply gone. This is the experience I want for you. With every day that passes after you give up sugar and grains, you crave them less and less. Your weight falls, your waist shrinks, your skin glows, and your mood lifts. After as little as three days your energy begins to grow, and you become aware of a new feeling of peace around food. You can also visit www.sugarfreedom.com/blog and take the sugar addiction quiz. this will sign you up to my newsletter, and you will get a sample meal plan to help you decide if Sugar Freedom is right for you. Use the program. Take it to your doctor or dietitian and let them know that you are giving up sugar, grains, and processed vegetable oils. The program is powerful, so we need to be honest about the steps we are taking. Read articles, news reports, and books about sugar, and about the latest research that that is examining the fact that fat has been blamed for our health and weight problems when sugar is proving to be the culprit. Right now I am reading, “The Case Against Sugar,” by Gary Taubes, and I urge you to read it too. Contact me if you need help understanding and following the program. Simply e-mail me: catherine@sugarfreedom.com. We receive what we want for others. I want you to be healthy, lean, full of energy, and zest for life. I want you to experience freedom from constant intrusive thoughts of food. I want you to be able to sit down to a meal you feel good about, eat it, get satisfied, and get on with your wonderful life. 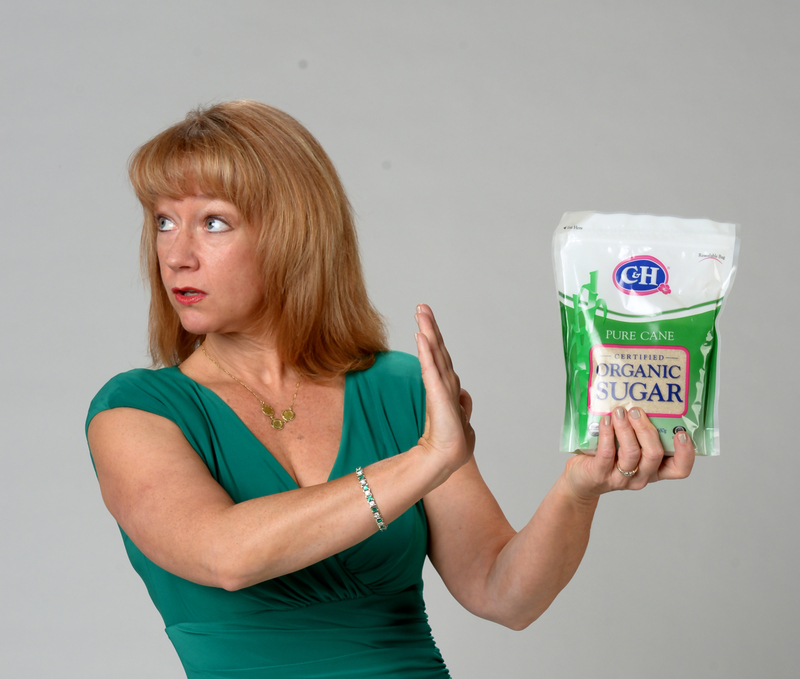 My next Sugar Freedom Workshop will begin Tuesday, January 24th. If you are interested in joining, simply reply to this e-mail, and let me know that you want more information. The cost is $99 dollars, and that includes meal plans, fitness training plans, the private Facebook group, and weekly coaching calls with me. Author CatherinePosted on January 1, 2017 Format ChatCategories Nutrition, Weight LossLeave a comment on Sugar Freedom Works.